Blubrry updated its directory in 2015 and now has more than 350,000 podcasts included! 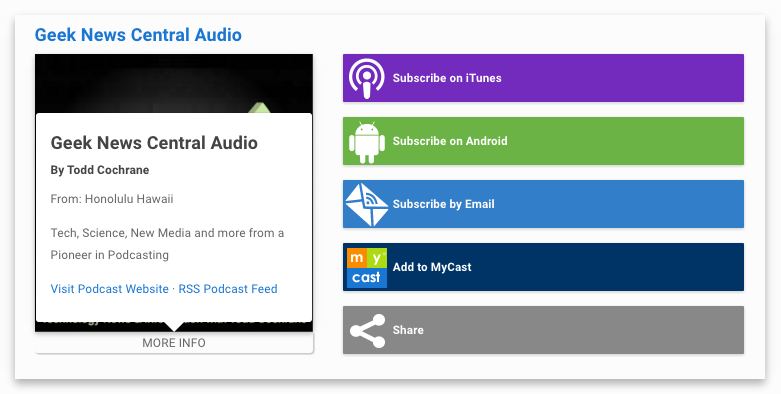 An extensive directory benefits podcasters as well as podcast listeners and viewers. Podcasters, your shows are featured in the directory and that means lots of new people can find and subscribe to your show. Podcast enthusiasts, there are tons of shows to discover. All Blubrry users podcasts are added to the podcast directory. Find any type of audio or video podcast that you could be interested in. This directory is up-to-date, so you won’t find any inactive shows. There are a number of reasons that you could have been added to the Blubrry Podcast Directory. We add shows on a daily basis through a number of different ways. Read below to find out why you could have been added. There are three options when your podcast has been submitted to the Blubrry Podcast Directory. Do nothing: Enjoy the new subscribers that will come your way. Your podcast is simply listed in the directory. 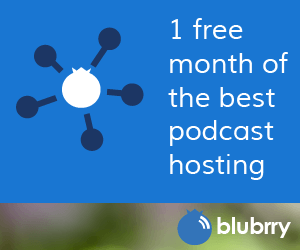 Claim your podcast: You can be featured on Blubrry, let people know who you are and get some new subscribers. Sign up for our free and paid services, such as stats, hosting, audience surveys, etc. Remove your listing: Subscribers will still be able to receive your podcast feed, but we understand if you want to remove your show on our directory. The show will not be found via browse or search options. Updated Listing: We pull RSS feeds hourly. Get Featured On Blubrry: Be featured on our website for search and categories. Use Our Free Tools and Resources: Use our audience survey, free basic statistics, etc. Participate in Advertising Opportunities: If you’re interested in monetizing and using our stats, you can be invited to participate in our advertising campaigns. We understand that honoring your brand is critical. Your show listing will contain the following at a minimum: your show name, iTunes artwork, show summary, link to your website, RSS feed, iTunes link, host name and location if embedded in your feed. 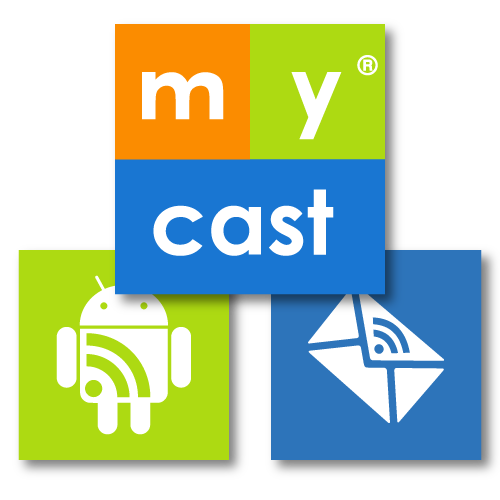 MyCast©: MyCast users will not be able to add your show to their playlist and listen on Blubrry. Blubrry Search: Anyone looking through the Blubrry Podcast Directory will not be able to search for your show in our directory. Blubrry Directory Category: Anyone looking through the Blubrry Podcast Directory will not be able to find your show via our Category option. We understand that you did not ask for us to add your podcast to the Blubrry Podcast Directory. Your podcast is automatically added to our directory and can be found only in our search results. Without notice from you, we are limiting your podcast’s exposure to search results only.